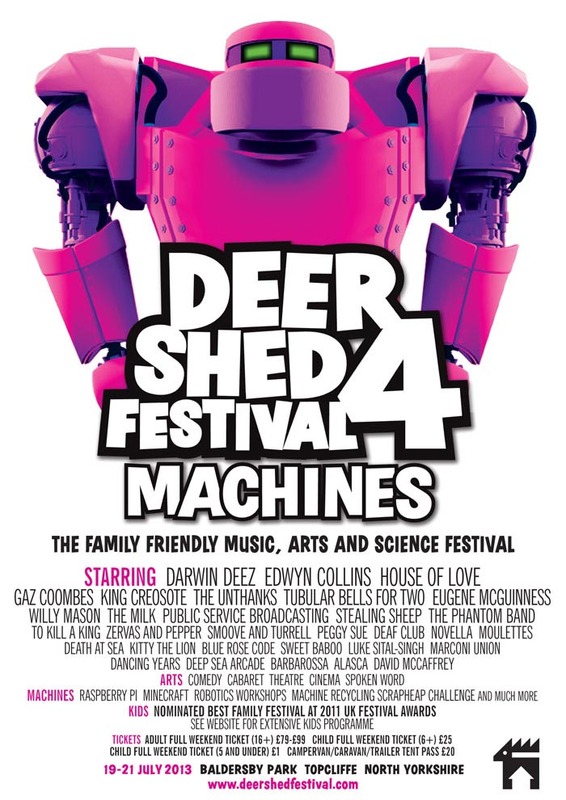 One week later than our usual weekend, and well into the school hols, Deer Shed Festival returns for its 10th anniversary celebration of family friendly music, arts and science from 26th-28th July 2019. 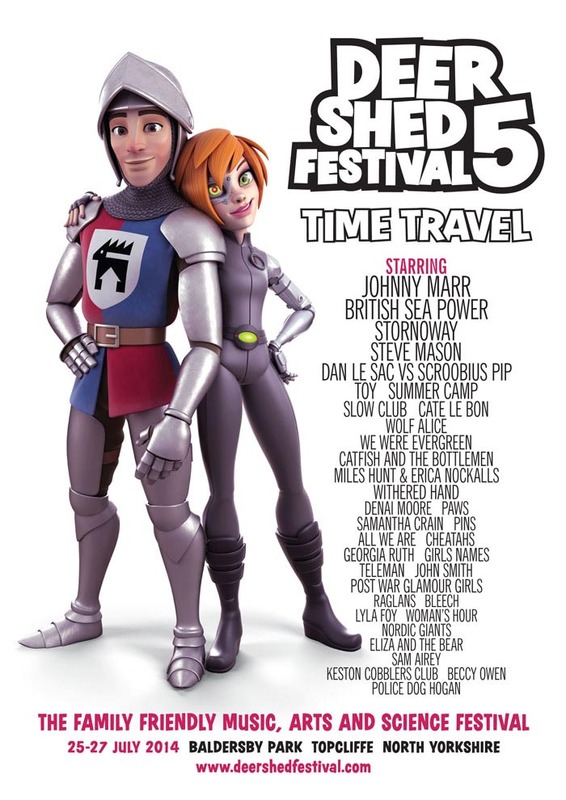 Tickets are now running low, it’s fair to say, with less than 20% remaining. 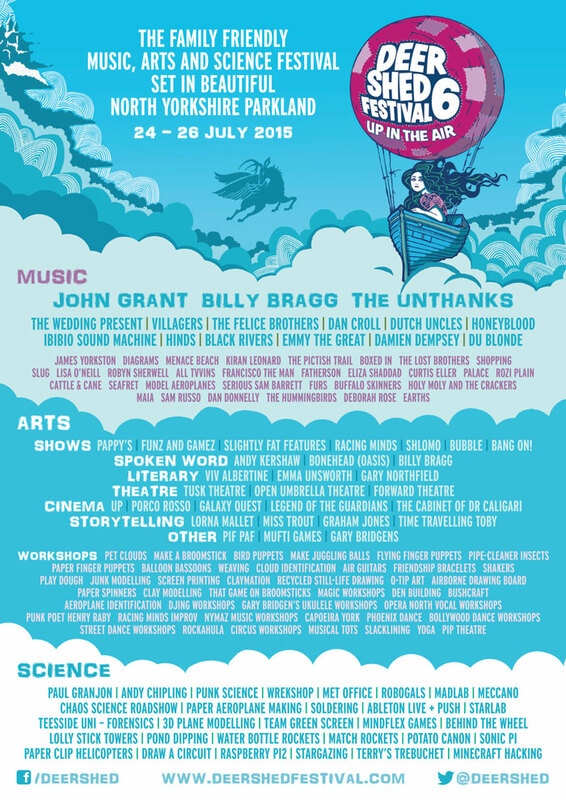 With all-star additions to the line-up coming thick and fast, now is the time to buy tickets to avoid disappointment. Ezra Furman, Rolling Blackouts Coastal Fever, Anna Calvi, The Wedding Present, Steve Mason, Akala, Palace, Sunflower Bean, Gruff Rhys, Lucy Rose, Flyte, The Slow Readers Club, She Drew The Gun, Insecure Men, BC Camplight, John Bramwell, Tracyanne & Danny, Tiny Ruins, Fontaines D.C., Flamingods, Piroshka, Charles Watson, Tom Williams, Kathryn Joseph, Pip Blom, The Howl & The Hum, You Tell Me, Skinny Pelembe, K.O.G & the Zongo Brigade, The Once, Willie J. Healey, Laurel, Dylan Cartlidge, Lisa O'Neill and many more on our music page. 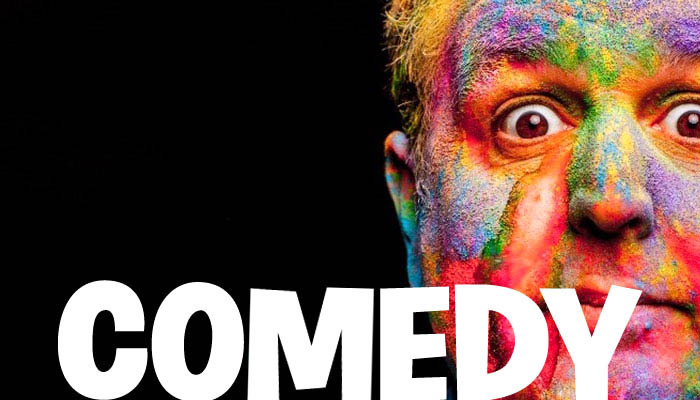 Plus our biggest ever comedy and shows line-up, starring Reginald D.Hunter, Nina Conti, Milton Jones, DENIM, Justin Moorhouse, Kiri Pritchard-McLean, The Scummy Mummies, Tez Ilyas, Barbara Nice, Tom Parry, Brett Domino Trio, Magical Bones, Amy Gledhill, Alice Fraser, Jonny & The Baptists, Lucy Beaumont and many more! ...master the Rubik’s cube, relive your retro video gaming glory days, or learn how to play a furby organ with Look Mum No Computer, you can in our science tent. 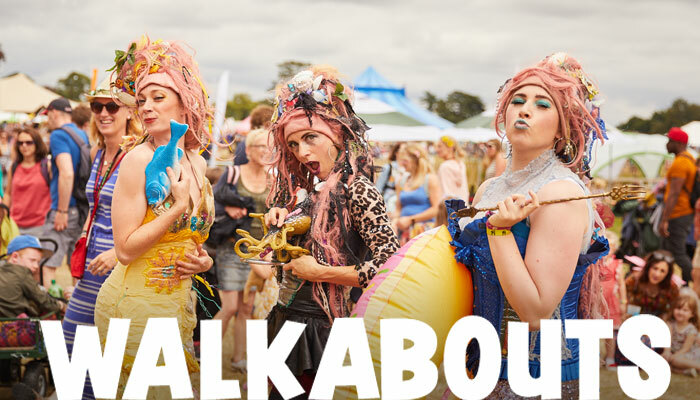 ...experience magical and immersive theatre, walkabout performances and art installations created specifically for our festival site, you can with our arty stuff line-up. 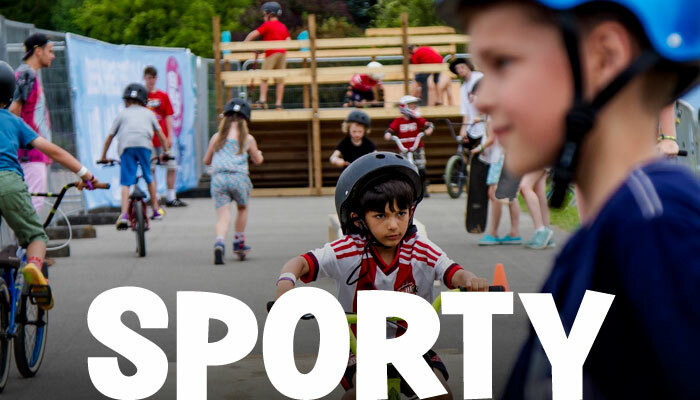 ...channel your inner Hulk Hogan with KAPOW Wrestling, learn to fence, or take part in the biggest game of British Bulldog Baldersby Park has ever seen, you can in our sports arena. 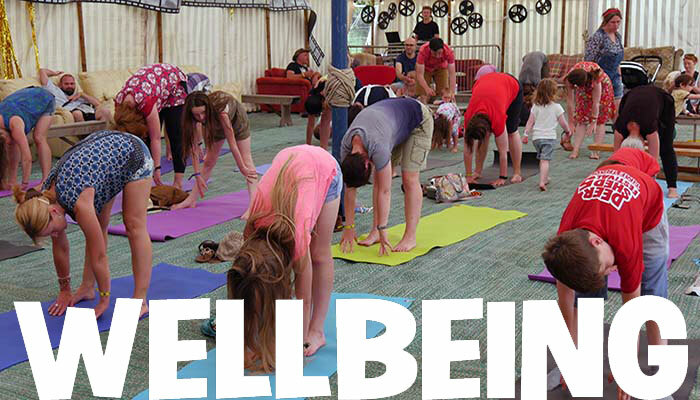 Coming soon for 2019 - arts workshops, literary and spoken word, wellbeing, cinema and under 5 programmes. 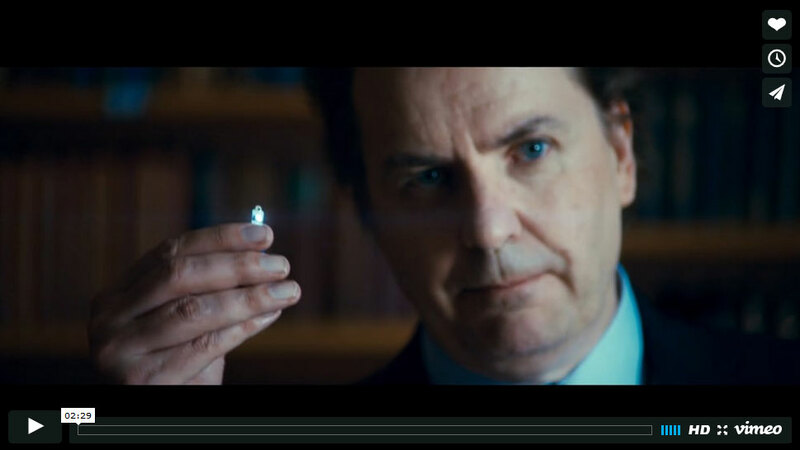 In the meantime, click any of those links to see our 2018 offerings! 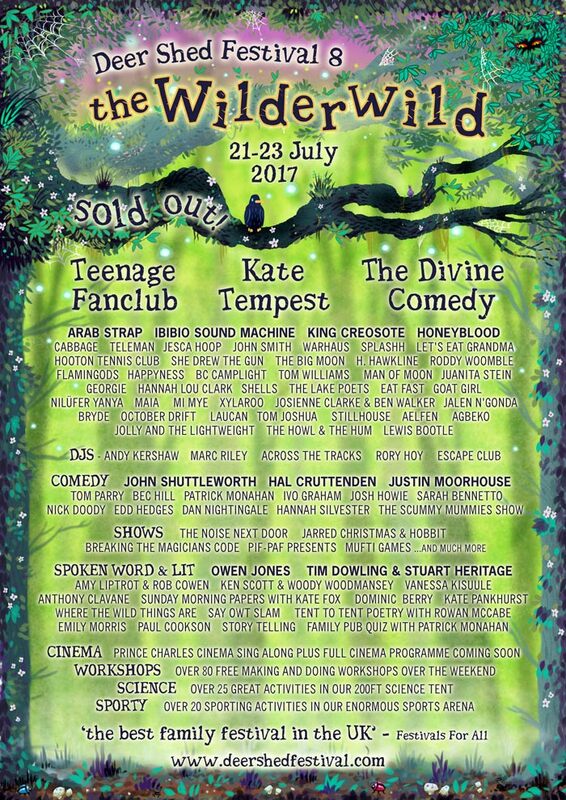 If you would like to be first to hear about line-up details, tickets, special offers and more, please enter your email address below. 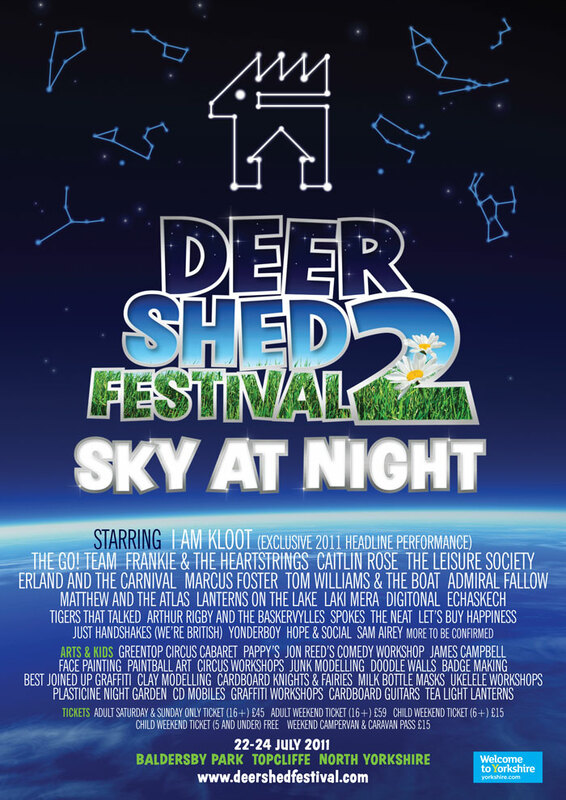 We never share your details with anyone else and promise to only contact you with official Deer Shed Festival news. 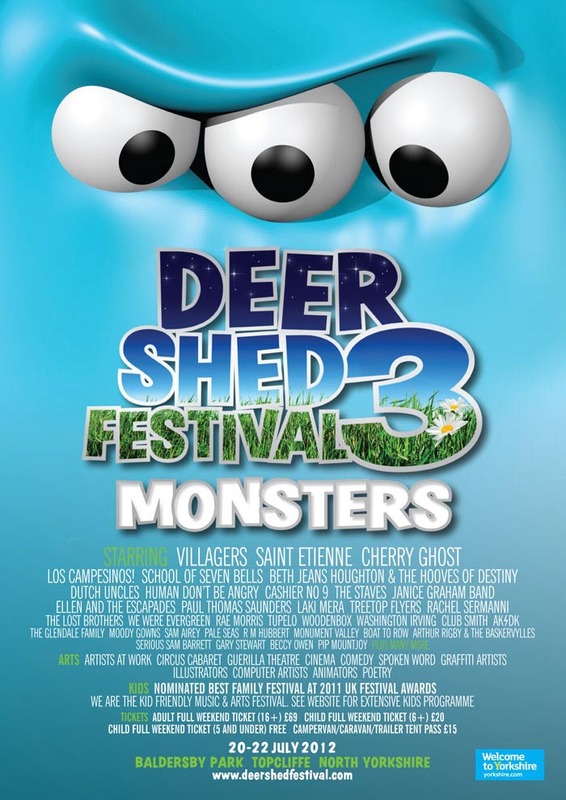 Some nice reviews of Deer Shed 9. 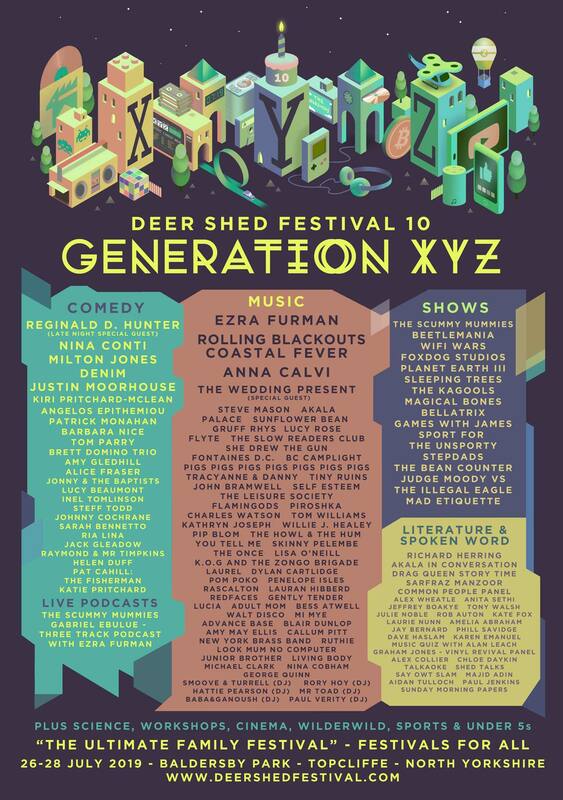 "Deer Shed proves once again that it is the ultimate family festival, one that is friendly, relaxed, spacious, with a massively eclectic musical line-up and so much entertainment for the kids that you’ll never hear "I'm bored"." Festivals For All read full review. 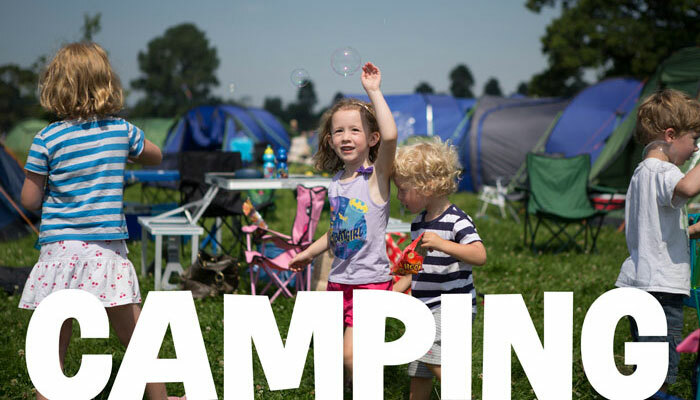 "If you’re coming here for the first time, congratulations: you’ve just found the best festival for families in the north – perhaps even the whole UK." 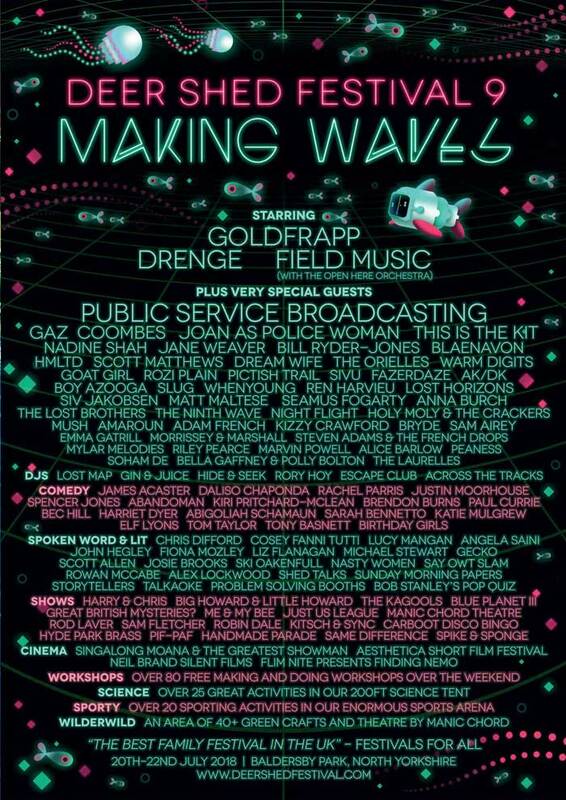 "...the brightest, shiniest jewel in the North of England’s festival crown." God Is In The TV read full review. "Like the best underground scenester venue, Deer Shed has just treated us to a masterclass in superlative new music: five brilliant acts hot off the press, the world at their feet." There Goes The Fear read full review. 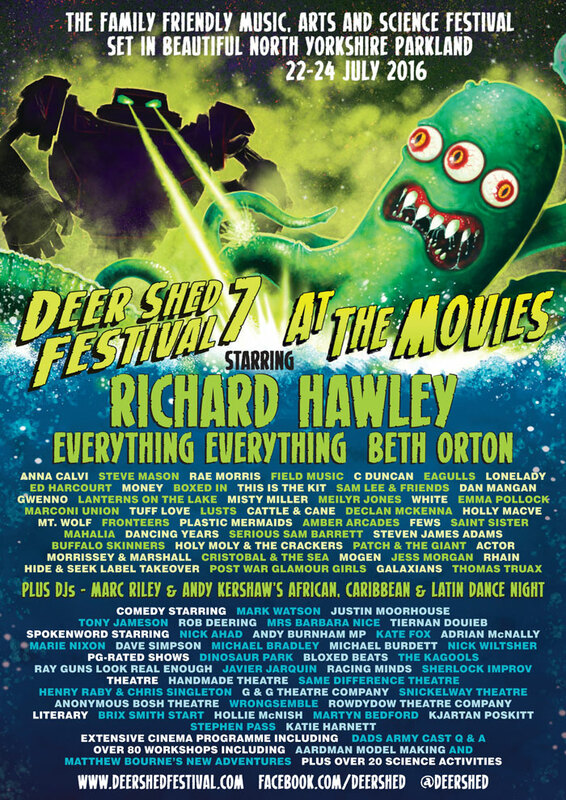 "In its ninth year, the family-run, family-focused Deer Shed Festival is thriving in troubled times for small festivals." The Times read full review. "A family festival that impressed my party animal. The music is still a winner even for a football mad pre-teen." And most importantly what you guys thought. Various images from the last couple of years down in Baldersby Park. 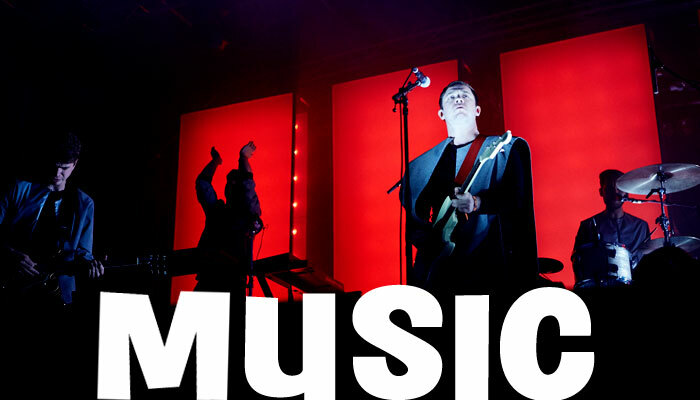 The best contemporary music from the UK and beyond. Discover your new fave band. Click here for a look at our 2019 music. 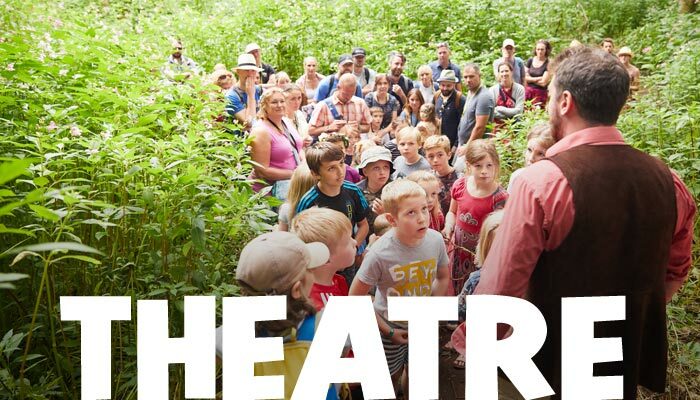 We drag our kids round the best shows from Edinburgh Festival, so you don't have to! Take stuff to bits, forensics, soldering, music production with emphasis on FUN! 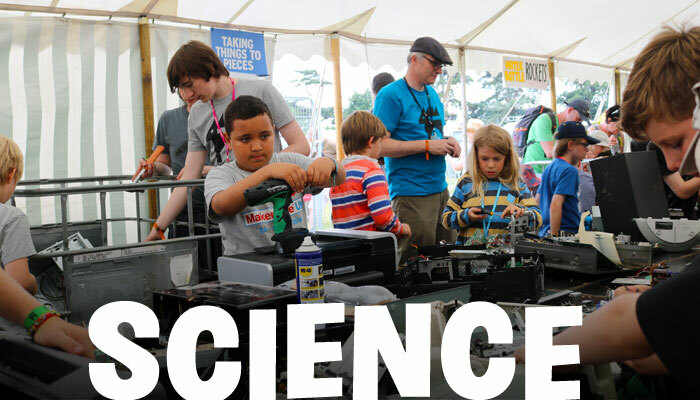 Click here for our 2019 science programme! Click here for 2019 sporty stuff. 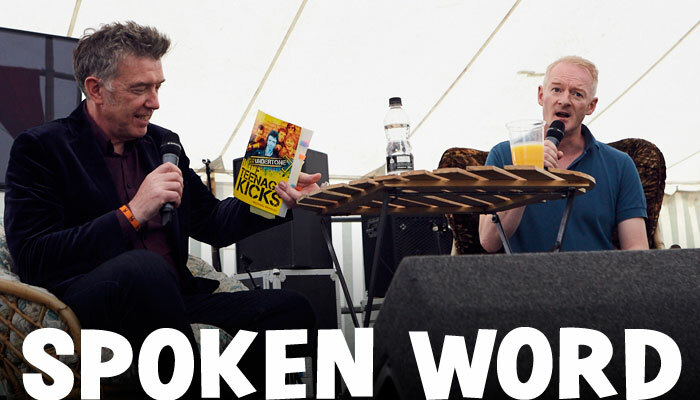 The Guardian's Dave Simpson chats to the great and the good of the music world and beyond. 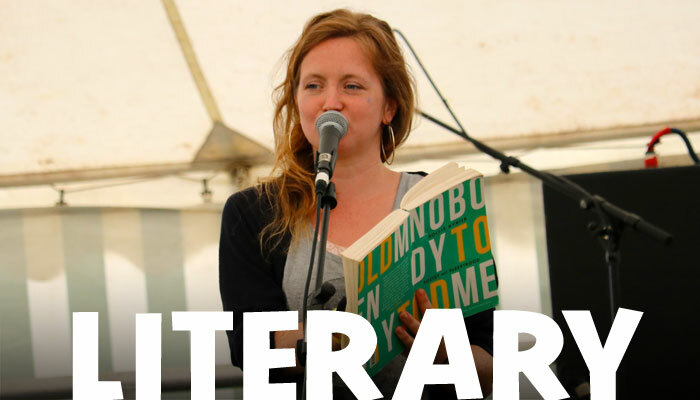 Click here for our 2018 programme! Curated by Katherine Stanton, our own book club, but without the cheesy nibbles. You can't beat bespoke theatre pieces outside. Explore and interact. 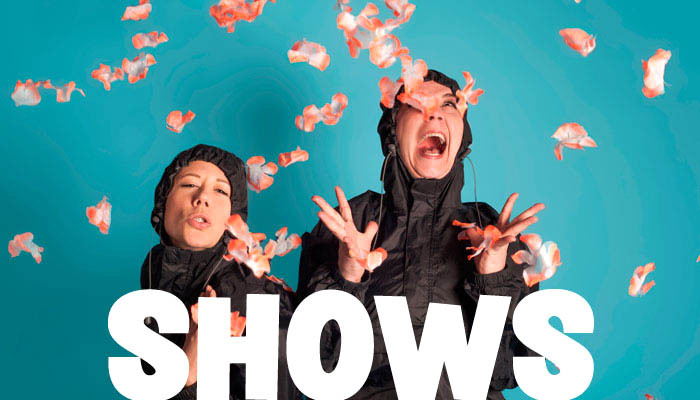 Check out 2019 theatre here. Ways in which we look after and entertain your under 5s! 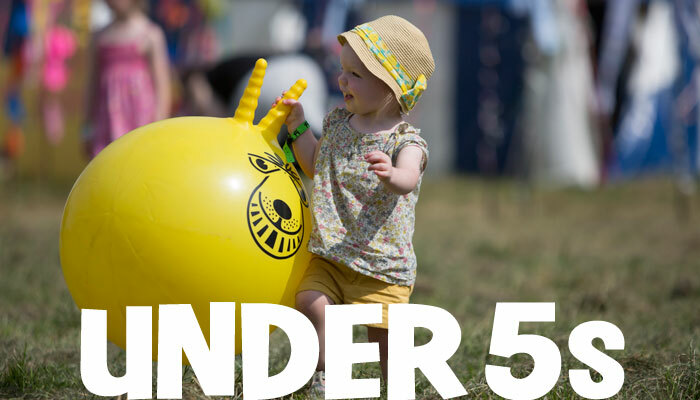 Click here for 2018 Under 5s. Worried about your kids not getting out much? Click here for Wilderwild programme. We are not well, how about you? Click here to step onto the road to recovery! Quite often it is the usual pieces of site art that you remember about a festival. 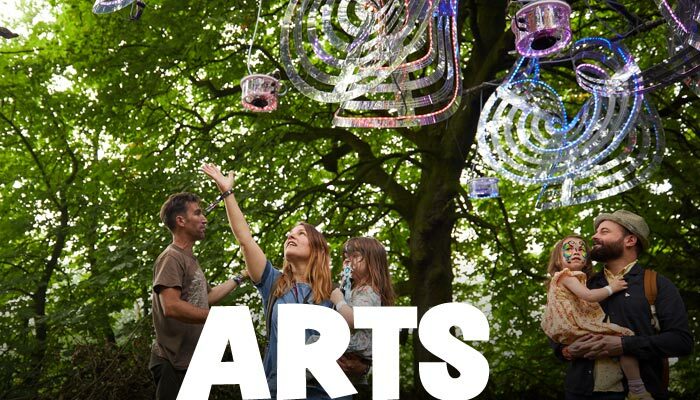 Check out 2019 arts line-up here. From Arthouse to sing-along-a-Tangled, your chance to downshift and relax. 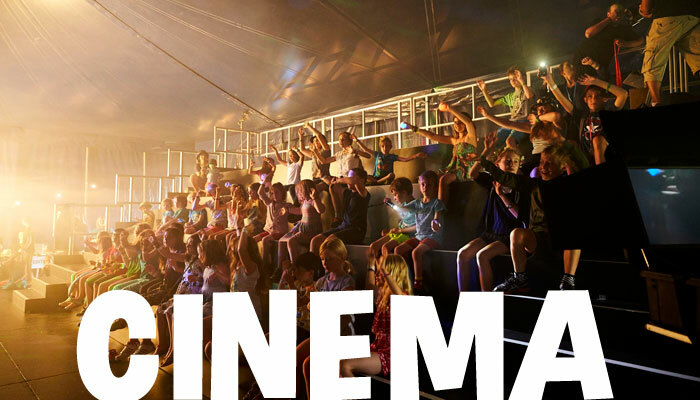 Click here for our 2018 Cinema programme. 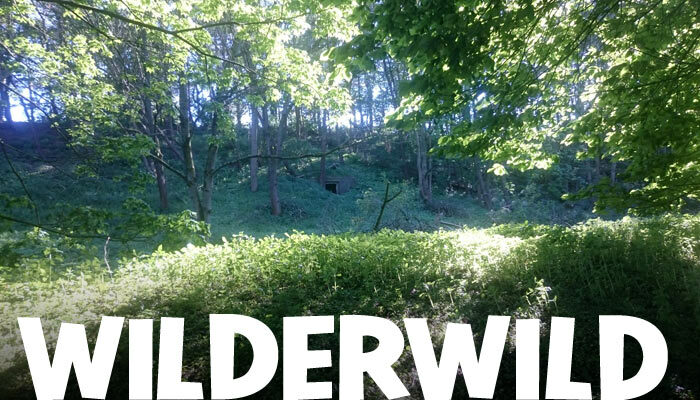 Who might you bump into whilst having a wander in Baldersby Park? 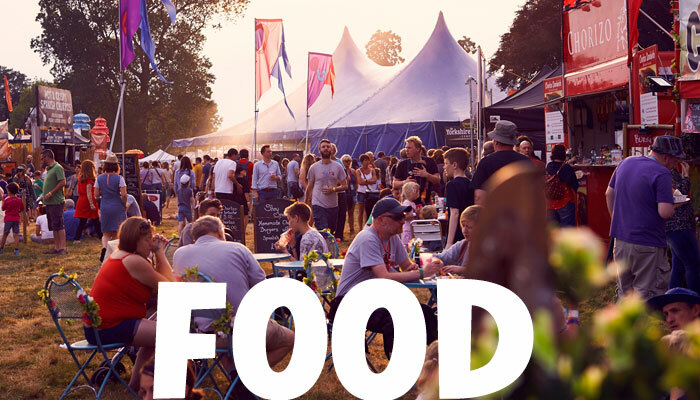 Some people come to festivals just for the food, this we understand and invite the best of the best. Come for free? 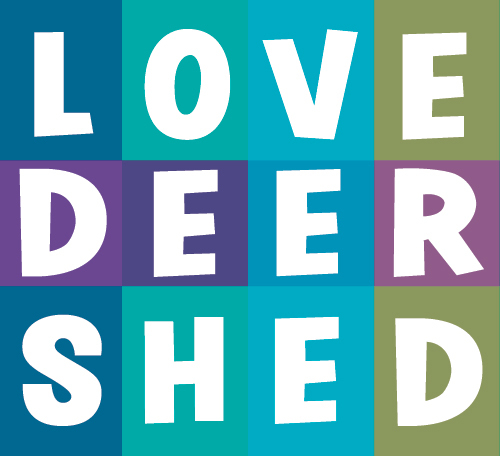 Join our Love Deer Shed Ambassador Scheme!! If you already rave about Deer Shed to your friends and family why not be rewarded for your enthusiasm and join our ambassador scheme! In a nutshell, for every 8 adult tickets you sell on our behalf we will give you a FREE adult ticket plus there are all sorts of other rewards to earn! And if you have your ticket already or if you are keen to volunteer you can still benefit by gifting your FREE ticket to a friend. Check out our Ambassador page for all the detail!! Our take on the family friendly music festival thing. We might rant on a bit here, sorry. If you go and watch a Pixar movie with your children, everyone has a great time. Not just your kids, EVERYBODY!!! We strive for this holy-grail every year. We don't have kid's areas as such, they're not zoo animals! The whole site is accessible to everyone and we will welcome you as though you were our house guests, which you essentially are. But we are a cultural event too and you will be exposed to many new things. We like new things. You might be challenged by some of them, but we want every family member to leave Baldersby Park inspired, if that's ok.
And finally, our music line-up, hitting you through extremely high fidelity PA systems will be as thrilling and contemporary as you will find at any UK festival in 2019 - it's just that you can share that thrill with your kids and feel perfectly safe at the same time. Baldersby Park is a lovely place to camp and making sure that you have plenty of space is always a top priority, even if it means shuffling things about a bit. 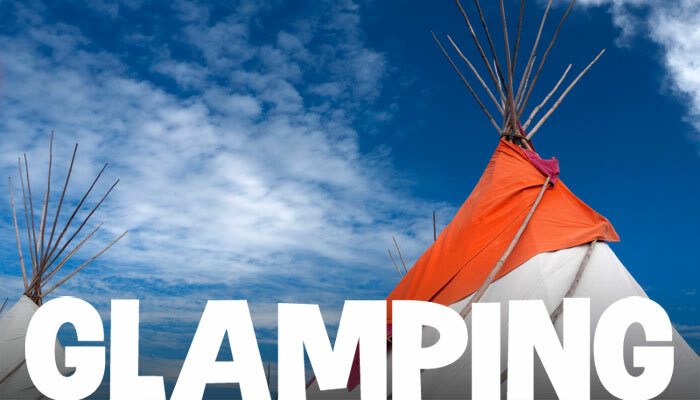 Bring your own tent, bring your campervan or caravan or choose from one of our glamping options. Volunteer for 8 hours over the festival weekend and get an adult ticket for FREE!! Find out all the details on our volunteering page. Folks that we are proud to be associated with. 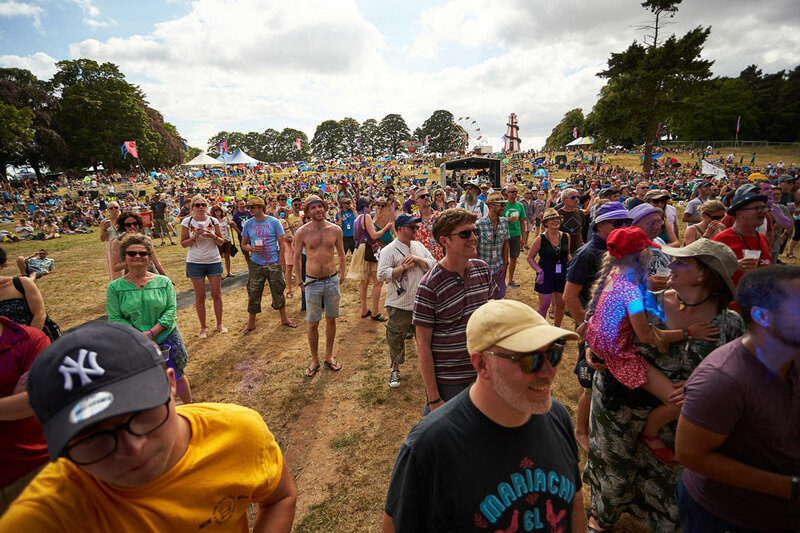 The Association Of Independent Festivals is essentially a trade body for the best of the UK's independent festival sector as well as the source of most excellent gossip. Candlelighters is a charity bringing light and hope to the families of children suffering from cancer. They are our festival charity with over £2500 of donations in 2016. 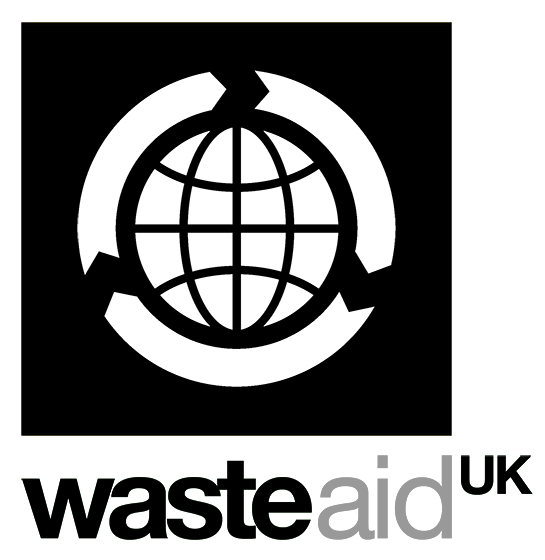 Founded by waste management professionals to share practical and low-cost sustainability solutions with communities in low-income countries, WasteAid is a charity that spreads recycling around the world, creating jobs and stopping plastic reaching the oceans. Attitude is Everything improves Deaf and disabled people's access to live music by working in partnership with audiences, artists and the music industry. We work closely with them to improve our accessibility. Our charity for 2017, SASH prevents young people from becoming homeless by offering them a room in the home of a volunteer. Their ambition is that those we help never have to experience homelessness again and are able to lead successful, independent lives. Like us, IVE believe creativity is king. They aim to inspire a more creative society by supporting the development of kids, educators and businesses. 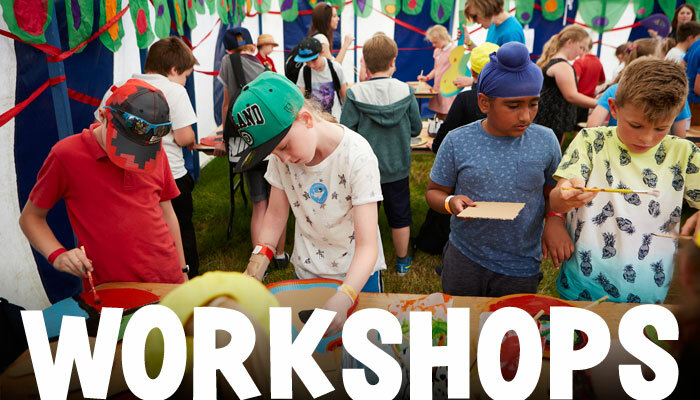 The good eggs at IVE also offer the opportunity for young Deer Shedders to achieve the Arts Award through the festival’s 120+ workshops.